The passing of Alan Rickman is hard to ignore especially after recently losing music icon David Bowie. Both were aged 69, both taken away by cancer. 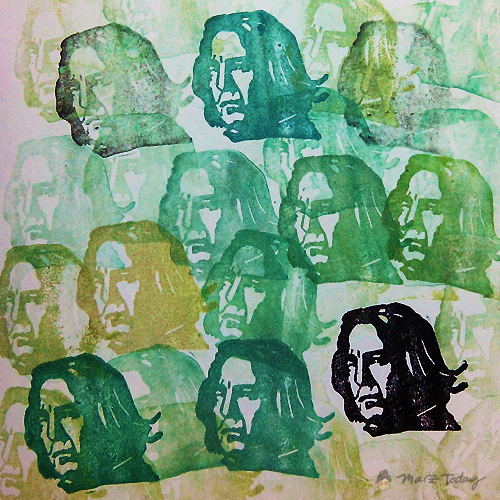 Alan is best known for his role Professor Snape in the Harry Potter films. 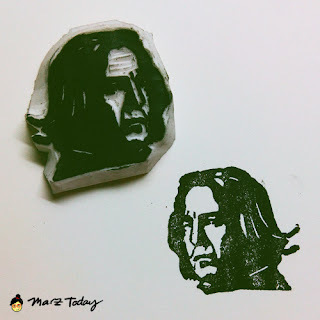 Despite having other notable roles in film and theater, his role as Professor Snape resounded the most with the kids (now adults) who grew up as the series progressed. There is a sense of comforting closure having read Alan Rickman's farewell letter addressed to Harry Potter fans. Lifted from Empire Magazine. 'I have just returned from the dubbing studio where I spoke into a microphone as Severus Snape for absolutely the last time. On the screen were some flashback shots of Daniel, Emma, and Rupert from ten years ago. They were 12. I have also recently returned from New York, and while I was there, I saw Daniel singing and dancing (brilliantly) on Broadway. A lifetime seems to have passed in minutes. Three children have become adults since a phone call with Jo Rowling, containing one small clue, persuaded me that there was more to Snape than an unchanging costume, and that even though only three of the books were out at that time, she held the entire massive but delicate narrative in the surest of hands. It is an ancient need to be told in stories. But the story needs a great storyteller. Thanks for all of it, Jo. Like the unsentimental man Snape is, lets not spoil the new year will all this sadness. Alan Rickman will forever be remembered as an iconic actor on the years to come.